With your home being one of the biggest investments that you’ve ever made, it is imperative that you always maintain it in the best condition possible. That includes replacing your windows whenever you feel like the current ones aren’t giving you maximum comfort and enjoyment. 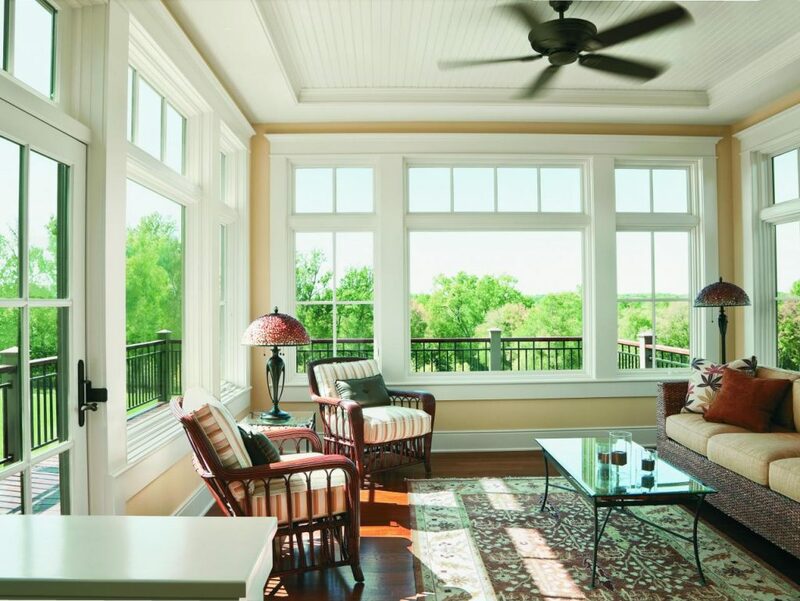 If you are like most homeowners, then you are most probably grappling with the question: Why should I replace my windows? 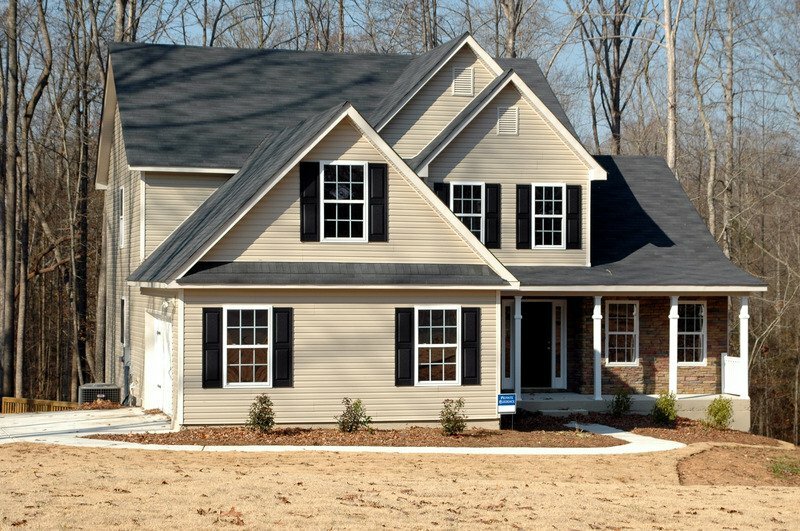 Well, this post seeks to answer this question with 10 convincing benefits of installing new windows to your home. 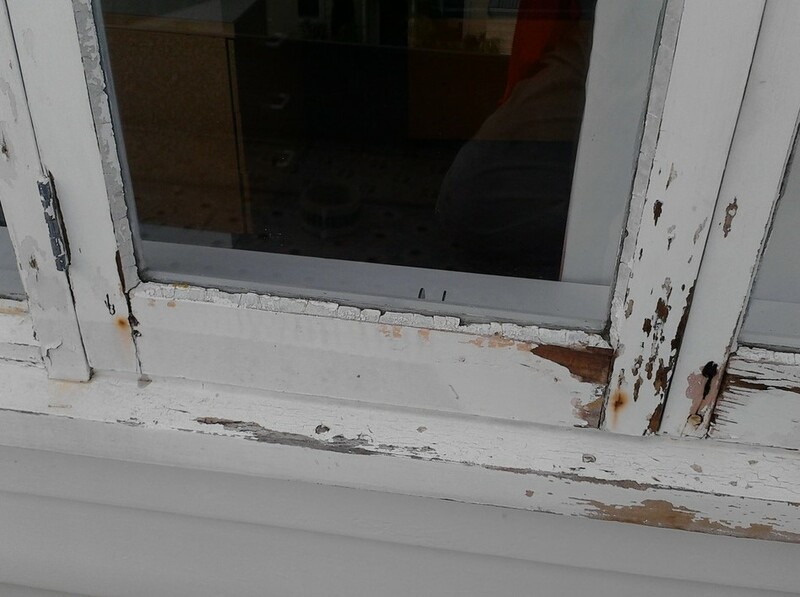 But before we delve into that, how do you tell if you need new windows? 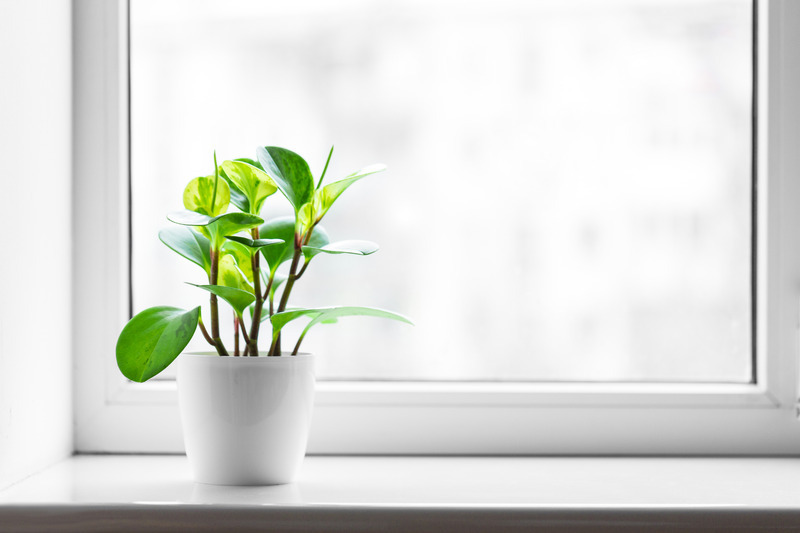 Replacing your drafty windows with modern, probably bigger, and more energy-efficient ones can reduce your annual energy bills by up to 25 percent. If you install double or triple-paned windows, for example, warm air from your heating system will cease from escaping to the exterior and cold air from outside will be blocked from sneaking into the house. These windows contain denser-than-air gases (inert gases such as argon) which close down air traffic to and from the house. Installing bigger windows, on the other hand, increases the amount of natural light entering the house so you won’t need light bulbs to illuminate your house during the daytime. You can also replace your windows with the stylish low-E windows which have the ability to reflect unwanted infrared rays away, keeping your interiors moderately warm and comfortable during summer. That eliminates the need for all-day air conditioning. New windows are, in many ways, a functional upgrade of your home. They contemporize your home and make it the envy of your neighbors and visitors. Thanks to new technologies, you will now have a wide range of stylish window colors and designs to choose from; you will get a window that fits your tastes and preferences and that will accentuate your home’s underlying beauty. If your home is comfortable and has afresh new look, you definitely will be happy living in it. Financially speaking, new windows will increase your home’s resale value and may trigger lower insurance premiums. 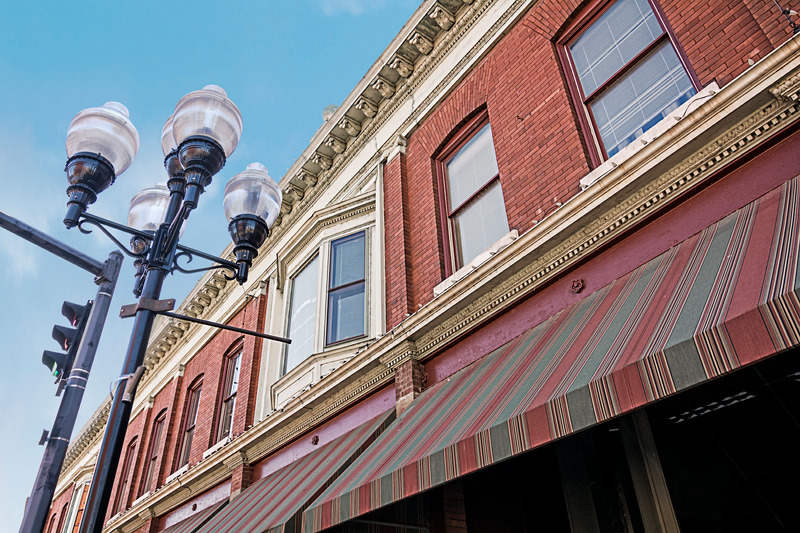 Most insurance companies view new windows installation as a loss-mitigation measure, particularly due to increased security and reduced water damage. Besides, if your current windows are in extremely bad shape, you will have a hard time finding a suitable insurance policy for your home. 3. Easier And Efficient Maintenance. Old, cracked window panes are difficult to clean. They accumulate more dust and allergens than new panes. 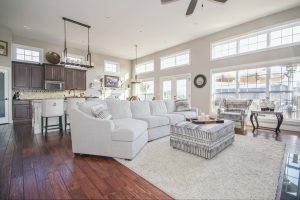 If your windows are a decade old, the quality of their construction, its sustainability, and overall durability cannot compare with the modern, sophisticated windows that tech advancements have precipitated over time. New windows, on the other hand, have blinds and shades that make cleaning easy and efficient. Being new also means that mildews and fog will not be forming in the windows, eliminating the need for fungi and moisture mitigation measures. As we mentioned earlier, low-E windows keep harmful infrared rays at bay. Well, it can also reflect away over 94 percent of UV. That does not only make your indoor cool during summer but also safe from the damages that UV would bring along. Excessive exposure to UV rays can damage interior wall paint, cause clothes and the carpet to fade, shorten the life of your floor, and peel off paint from furniture. Bottom line: Replacing your old windows with new low-E windows saves you a lot in terms of interior renovations. A home should be quiet, peaceful, and tranquil; the safe haven that shields you against all the crazy drama and noise out there. If you live near a busy street or an industrial area, then you definitely appreciate how important soundproofing is to a home. You can achieve a soundproof house by replacing your current windows with triple-pane windows. Statistics from the FBI show that at least 1 out of 4 burglars accesses their target homes via a window on the first floor. One proven way of deterring burglars from robbing you is to replace your windows with newer, more sophisticated locks. The emotional security that comes with improved window locks will help you sleep soundly all night long. Upgrading to laminated glass types will also keep burglars away because they are very hard to break; even when they break, the shattered chunks remain attached together by a protective polymer cover. Tempered glass would also be a good upgrade because it enhances your personal safety; it breaks into small pieces that can hardly cause harm. Traditionally, homeowners have been relying on tinted glasses to reflect UV and infrared. This method works averagely well, up until this question arises: How much visible light do tints and shades transmit into the house? The answer is less than 50 percent… half of your view is robbed away by tinted windows. If your home has tinted windows, it is advisable that you upgrade to low-solar-gain low-E glazing which cut heat transmission into the house by over 75 percent and allows over 65 percent of visible light to pass. That gives you a blissful view of the exteriors without compromising your comfort. If your windows are damaged by bad weather, warped, or broken, replacing them is the only way of making them operational once more. Replacing the windows with new ones will ensure that you will not break a sweat ever again when operating them. Do you need extra space to place decorations and other small stuff? If you do, replacing your current windows with bow or bay windows will work for you. These windows bulge outwards to create additional interior space. What’s more, a bulging window is an architectural masterpiece that will complement your home design in a big way. Old windows often have tiny openings that serve as entry points for insects and pests. Close down these openings by installing new windows and you will definitely witness the greatest decline in pest population within your household. When you can’t hold onto your aging windows anymore, the most logical thing to do is to replace them with newer, functional ones. While at it, ensure that you acquire the best windows available depending on your needs and preferences and that you engage the services of a professional home improvement services. 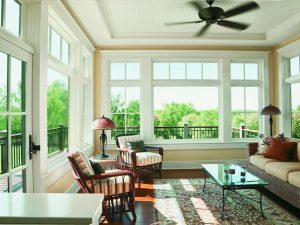 At thewindowstorecolorado.com, our team is experienced, trustworthy, and dedicated to solving all your window installation needs. Please call us today for residential and commercial window installation services in Southern Colorado.